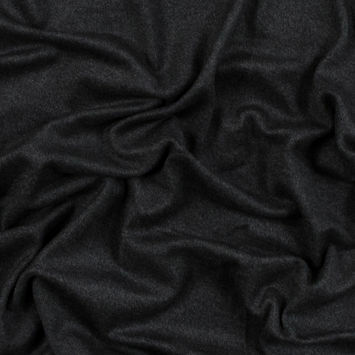 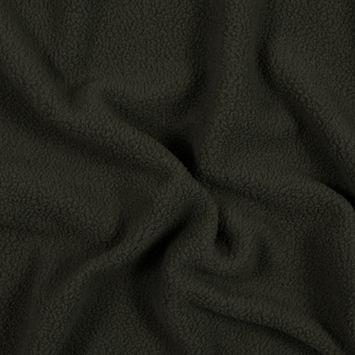 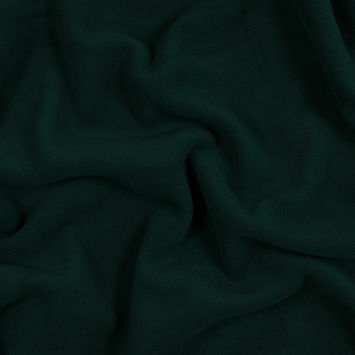 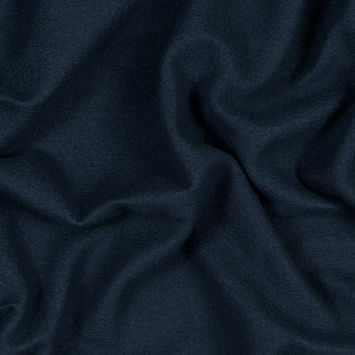 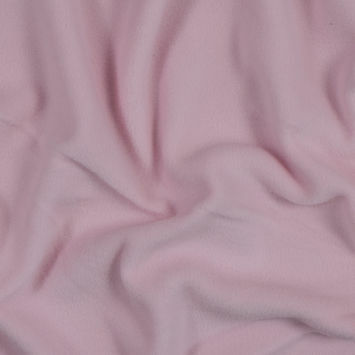 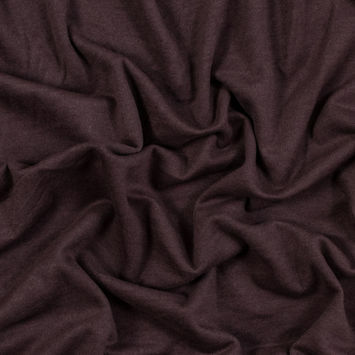 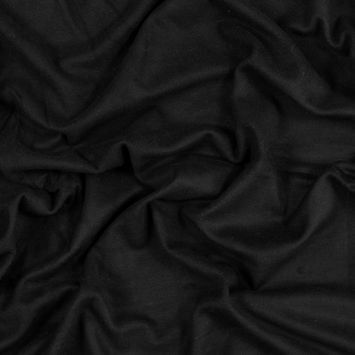 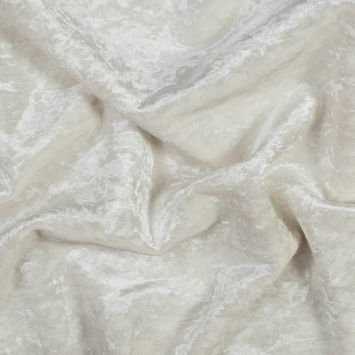 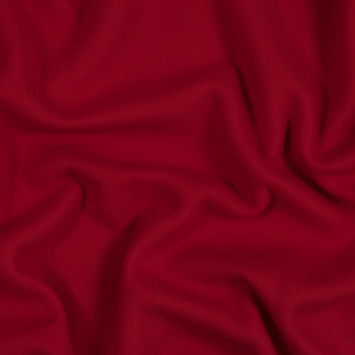 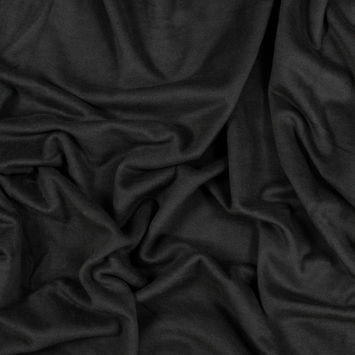 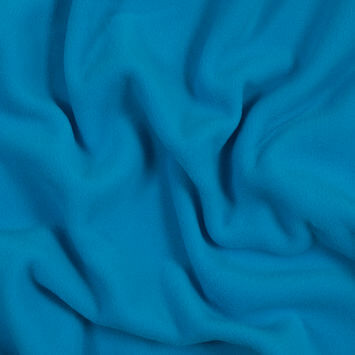 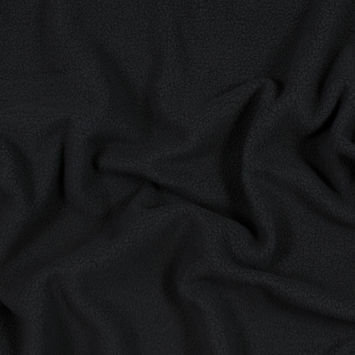 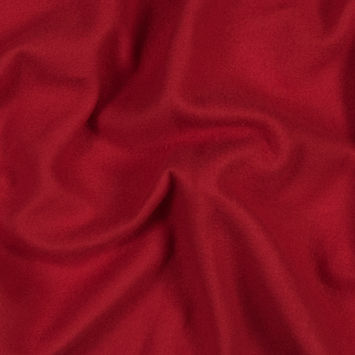 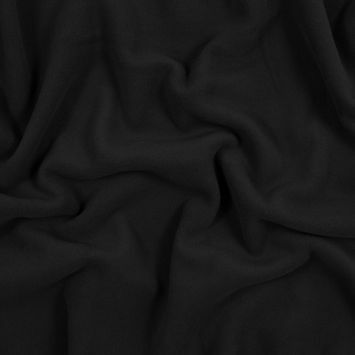 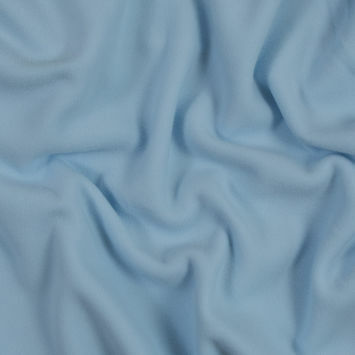 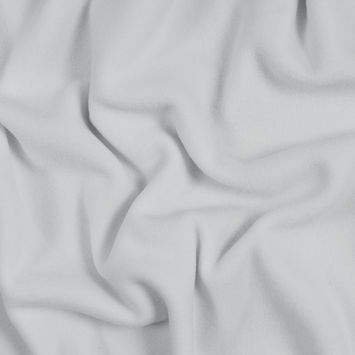 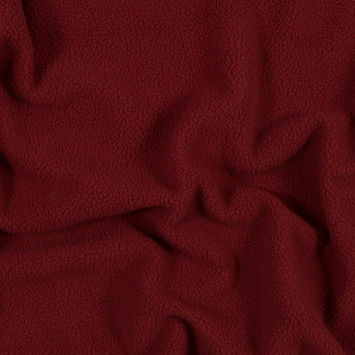 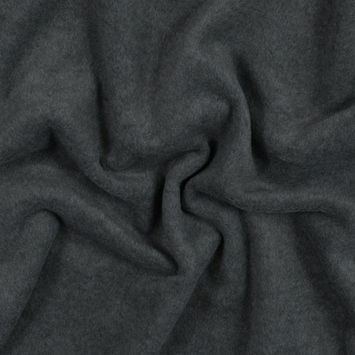 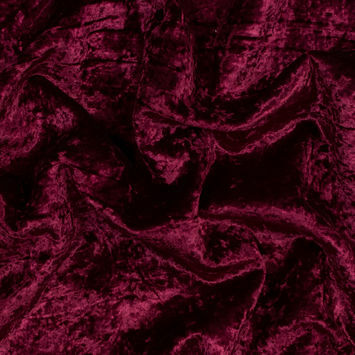 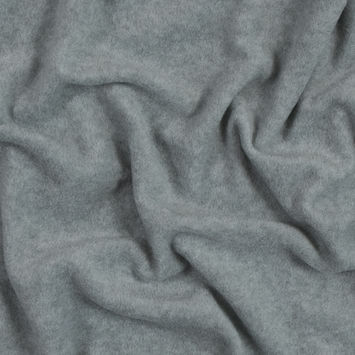 Polyester Fleece Fabric is a luxuriously supple fabric with a deep pile for better insulation quality. 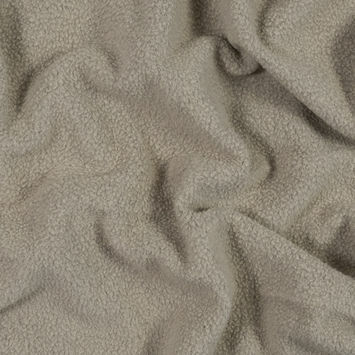 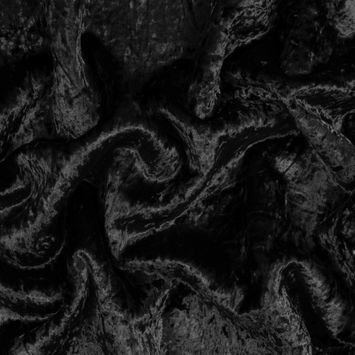 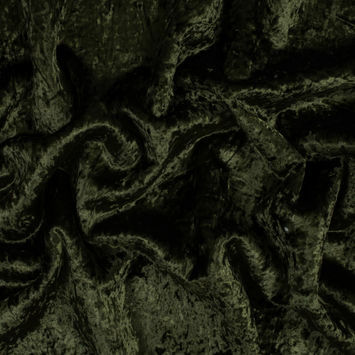 This material can be knitted or woven but always incorporates the use of napping to create a fluffed surface. 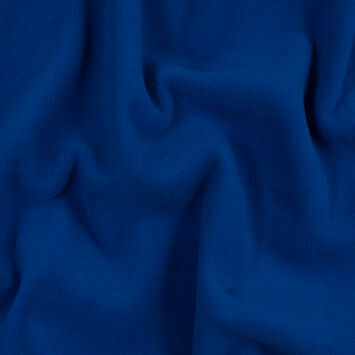 Since it has distinct insulation properties, Fleece Fabric is most often used for seasonal wear. 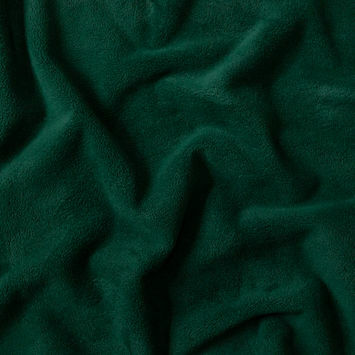 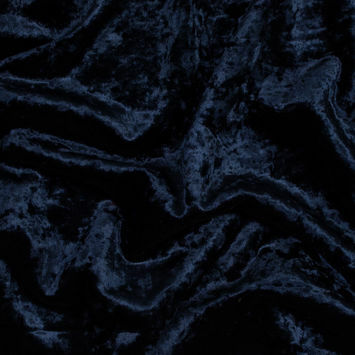 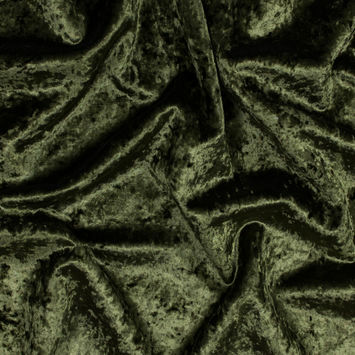 With our alluring collection of Polyester Fleece Fabrics here at Mood, you can create lush sweaters, blankets, hats, and scarfs.